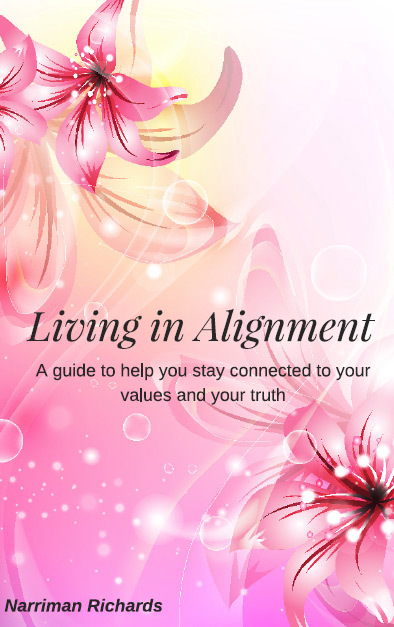 If you find yourself struggling to show up in your life from a place where you feel connected to your values and your truth, then this eWorkbook is a must buy for you. This eWorkbook will help you identify your core values and the truth about your self-worth, your relationships and all other areas of your life. Once you work through the process in this eWorkbook, Living in Alignment with these core values will become easier to practice and not just profess.